When a Cantonese tour stretches from Guangzhou to its brother city Foshan, it means the cultural and historic contents would double. In the time-honor temples, streets, workshops you’ll find amazing ways the locals work, worship, shop and relax along the track that has passed on through hundreds of years. 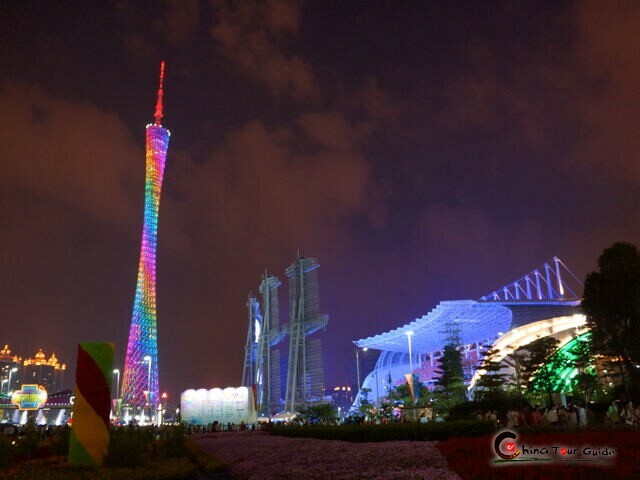 Two new landmarks of Guangzhou, Flower City Square and Canton Tower, are added to illustrate a culture-generous Pearl River Delta to you. 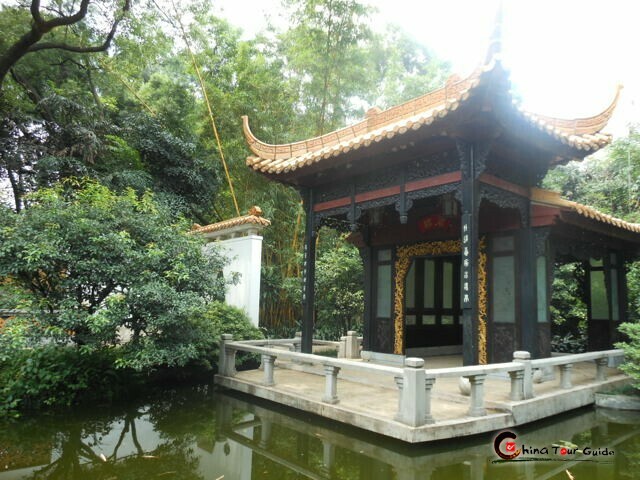 Today's Activities The first two attractions, Yuexiu Park and Orchid Garden, are meant to relax and refresh you from travel weariness with their nest of lovely plants. You can stroll to the famous Five Rams Stone Sculpture along the quite route in Yuexiu Park, marveling at the permanent city mascot. 1 hour later, get out of the park, across the street and you reach Orchid Garden. Your vigor will all come back within the fragrant sphere of orchid blossoms. Drive 15 minutes or so and you can have Beijing Road Pedestrian Street in front of you. Well, have a good lunch at one of the myriad of restaurants here and you must be ready for touring the vibrant shopping street. You must be attracted by some cute articles among seas of discount shops and department stores there. By the way, don’t skip the Millennium-old Pavements at the entrance! 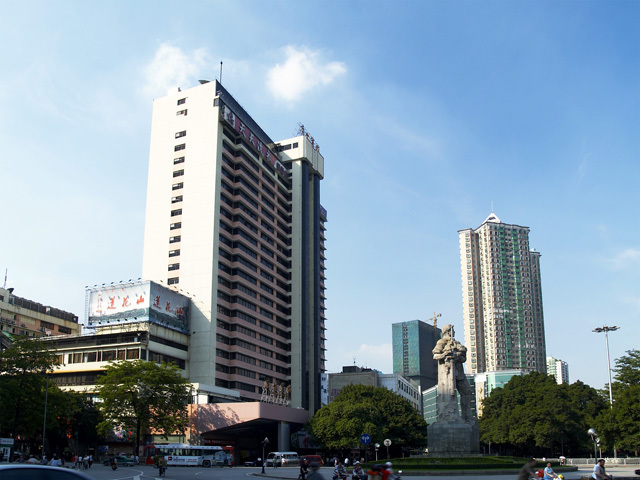 Today's Activities You’ll spend the first half day touring the new look of Guangzhou and the latter appreciating its old town. The brand-new Flower City Square gives you a wide prospect of new skyscrapers (Guangzhou Opera House, Guangdong Museum, Guangzhou Library, Children’s Palace, West Tower and Haixinsha Asian Games Park) and the 600-meter-high Canton Tower extends your overlooking excitement to the wildest. 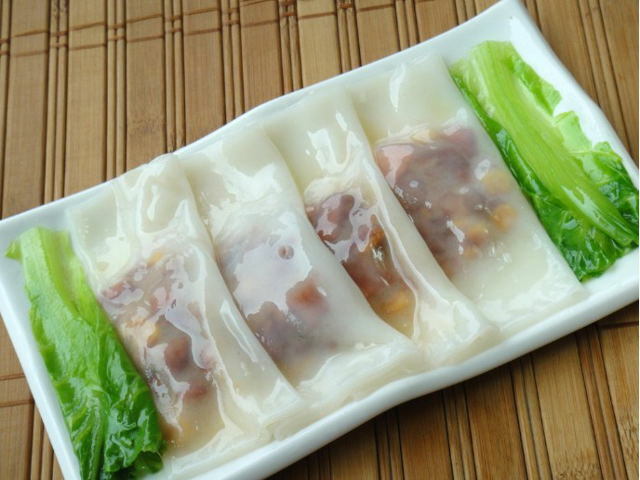 A savory Cantonese-style Dim Sum lunch is already here for you after you land from Canton Tower. 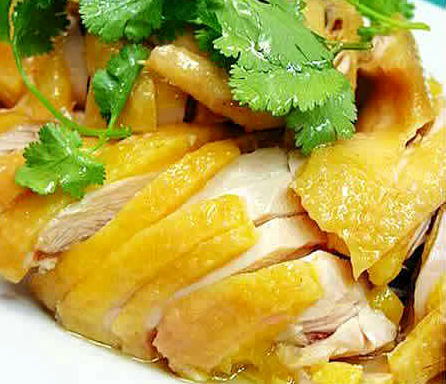 Tasting such a local lunch and you would sure like to explore more local touch, OK, time-honor Renwei Temple and Litchi Bay are right to meet your want. The locals carry out worshiping in the Renwei Temple the way their ancestors did 900 years ago. Around Litchi Bay, the river babbles, the gilded boats flow downstream, the riverside Xiguan Mansions sell home-made Cantonese snacks, the above-the-river theater, bridges, decorative lighting all look so vintage. Today's Activities Today’s itinerary is an extensive version of Cantonese characteristics. 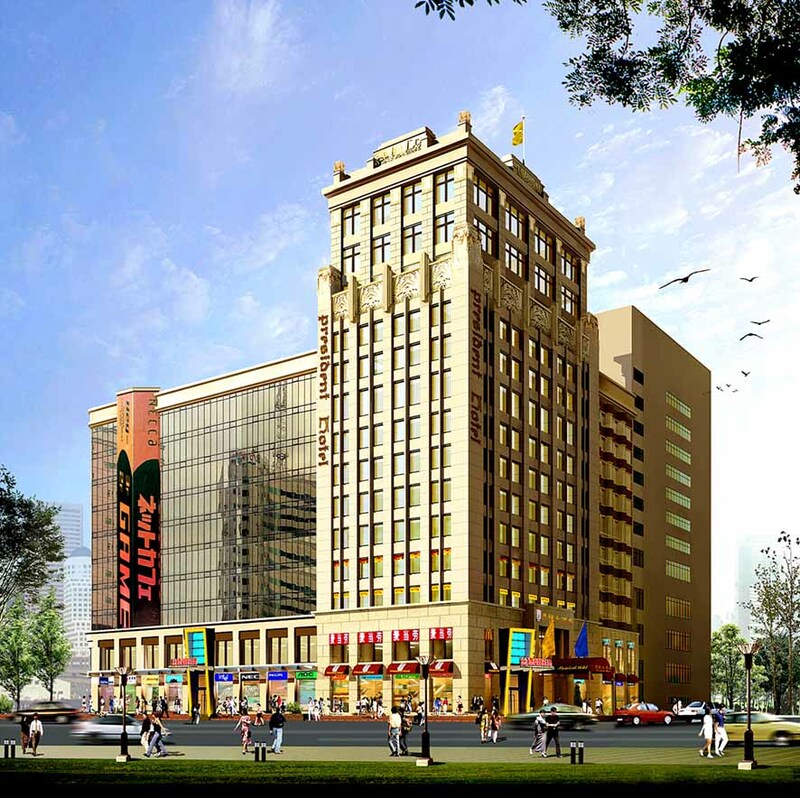 Drive 1.5 hour and you set foot in Foshan, the sister city of Guangzhou. 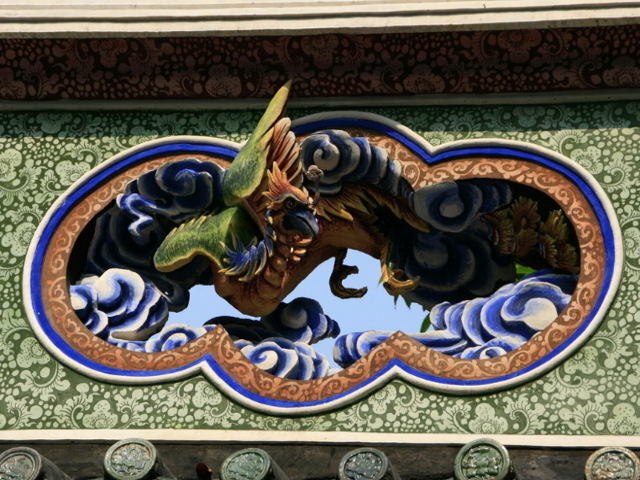 First welcoming you is Ancestral Temple . Inside the temple exquisite details of architecture, décor and exhibits are boasting themselves. 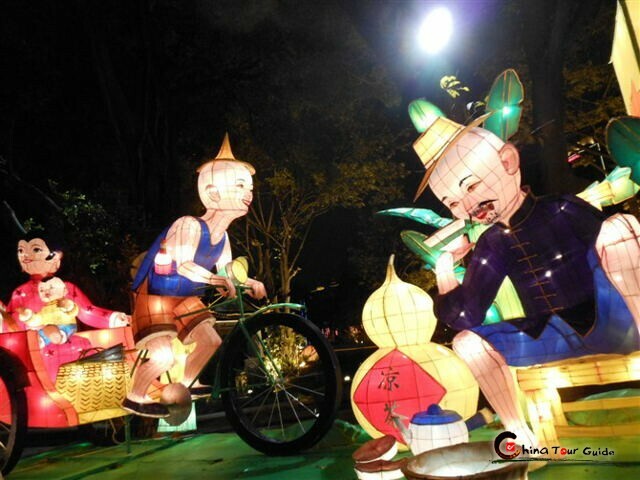 A fresh world of Cantonese folklore is further displayed in the next attraction Ancient Nanfeng Kiln . Every workmanship that comes across you is so interesting- straw sandals making, pottery, paper cutting, Cantonese drama, lion dancing, Kung Fu, etc. In the late afternoon let’s drive back to Guangzhou. Sure you can have a beautiful dream tonight with such a fruitful sightseeing. Today's Activities It seems a bit hard to say goodbye to Guangzhou after 3 days’ touring. 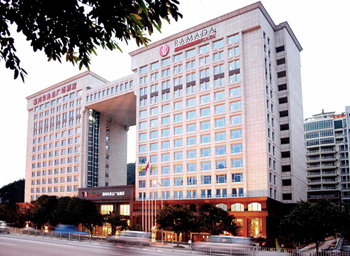 With the take-off of the flight, you’ll find a strong layer of beautiful Guangzhou and Foshan images on your mind! Yes...the tour was good. It was indeed a bit too rush...wish we could have more time. Ya...all the guides were good....they are helpful and i believe have tried their best to fulfill our requirements. Overall....no complaints. Thank for your arrangements.